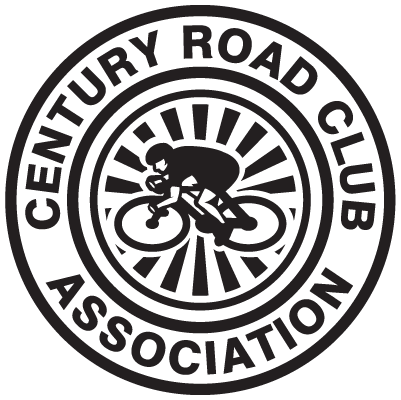 Founded in 1898, CRCA is a bicycle racing club in New York City that provides coaching and friendly competition for all ages. We hold club races for men, women and juniors in graded races based on ability on most weekends from March through September in Central Park, and promote a number of open races each year. We are the largest racing club in the United States. Mavic is the team's official equipment supplier providing the Century Road Club Development team with helmets, shoes and selected other product. As one of the leaders of the cycling industry today Mavic builds wheels and tires, pedals, and a range of helmets, clothing, and accessories that runs the gamut from sleek road racing pieces to full-coverage clothing informed by enduro racing. 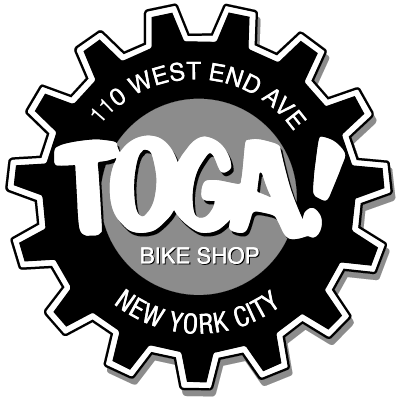 New York's oldest and largest bike shops. We are happy to have served cyclists in NYC since 1967. Our sales and mechanical staff have a reputation for quality, professionalism and expertise. That's why we were voted one of the top 100 bicycle stores in the U.S. Voted best bike store in New York We have stores in TriBeCa, West Side and Nyack. Interested in sponsoring the Foundation? Please complete and submit the following form. Century Road Club Development Foundation is a non-profit 501 (c) (3). All donations are tax deductible.